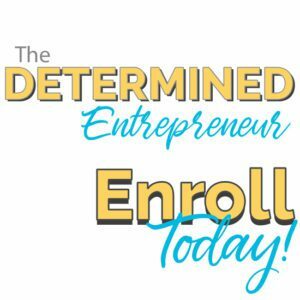 The Determined Entrepreneur is an educational program designed for second-stage entrepreneurs who have typically been in business a minimum of 2 years. The program sets the direction of your long-term business goals and solidifies systems and processes to lay the foundation of that success. 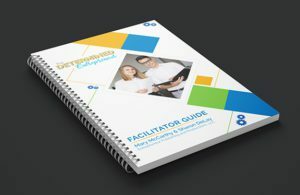 By participating in The Determined, together, we will develop a plan for the growth of your business by analyzing what is working, tweaking areas of struggles, and implementing tracking programs to help with the management of your business while focusing on accomplishing your big picture vision. The Determined Entrepreneur is the business owner who is ready to move beyond the trenches, and develop and implement processes and procedures to take their business to the next level. That next level looks different for each business owner. 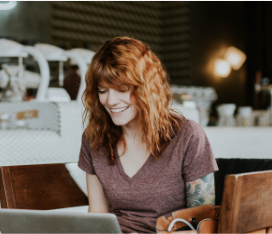 By learning more about The Determined Entrepreneur program, you are proving that you are ready and DETERMINED to begin running your business, not letting your business run you. You’re ready to clearly define your revenue goals, bring on employees, or improve your work-life balance by shifting into focusing on the big picture for your business, and its long-term future success. Together we’ll review your business from inception until now, analyzing what has worked, what is still working, and what adjustment to make in order to continue growing in a positive and direct manner. We’ll dive even deeper by setting defined business goals and understand the value of your time as the leader of an organization. You’ll gain awareness of existing marketing efforts and develop a plan of action to increase your marketing through knowledge, research, and planning. As you grow your business, it becomes important to change your mindset. You are the Visionary for your business and are no longer the worker bee. Now is the time to take control of your business – becoming a lifelong learner of the skills and mindset it takes to achieve the big-picture vision you had when first launching the business. Subscribe to receive updates on The Determined Entrepreneur program.